100% baby alpaca throw. Fold it over the arm of a sofa, back of a chair or put it at the foot of the bed and add instant warmth, texture and pattern to any room. 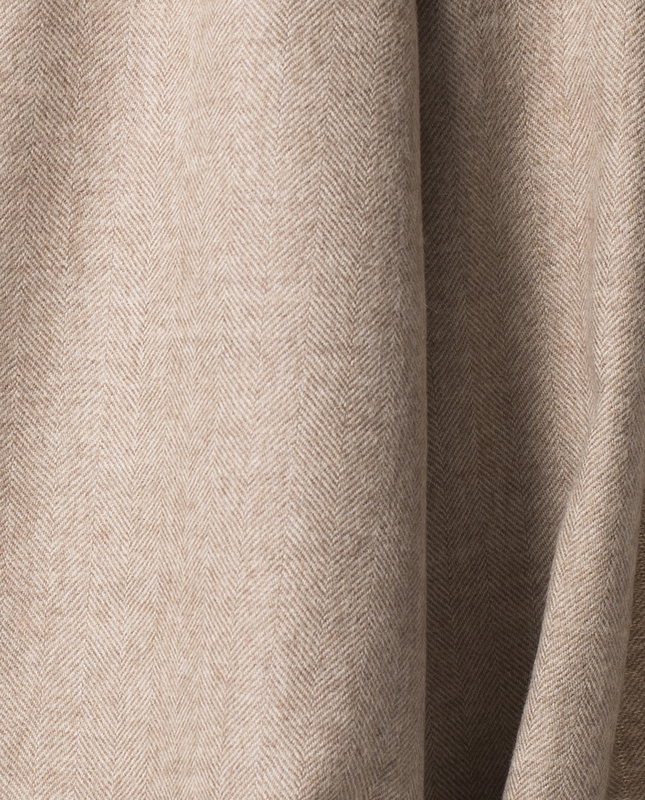 Soft and luxurious, made with 100% baby alpaca. 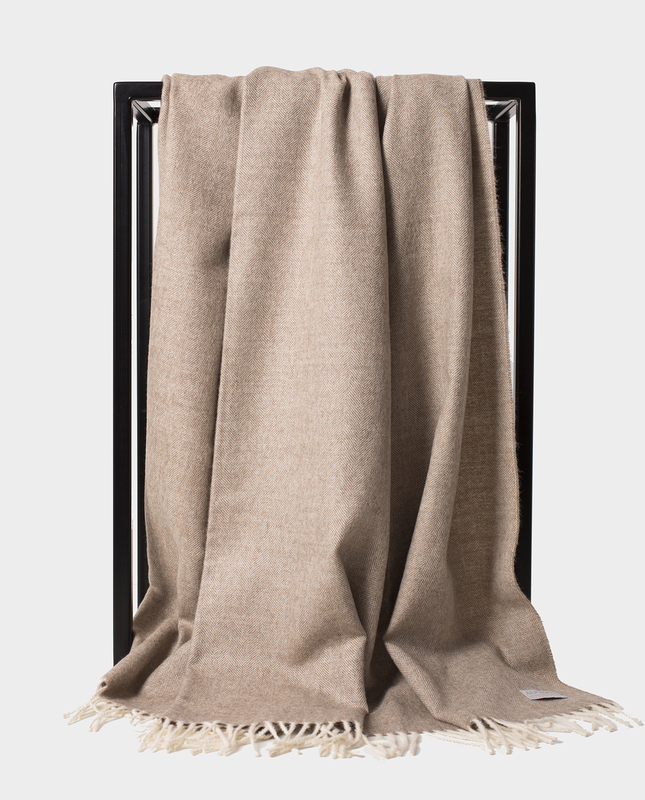 Wrap yourself in luxury and warmth year-round with this finely woven throw. lanolin free –hypoallergenic, perfect for people with sensitive skin.